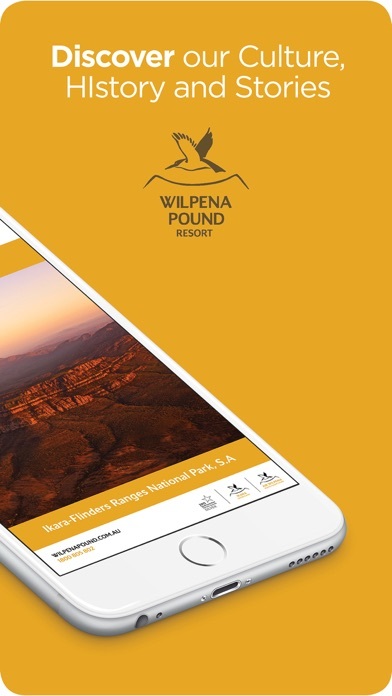 A pocket sized guide for your visit to the Ikara-Flinders Ranges National Park, and the Wilpena Pound Resort & Campground. Discover Ikara (Wilpena Pound) in the South Australian outback. This extraordinary landscape is 800 million years old and has been home to Adnyamathanha people for tens of thousands of years. Enjoy a haven of outback hospitality with 60 hotel rooms, 15 glamping safari tents, and a picturesque campground. There is also a National Park Visitor Information Centre, restaurant, bar/bistro, swimming pool and an IGA X-press supermarket. 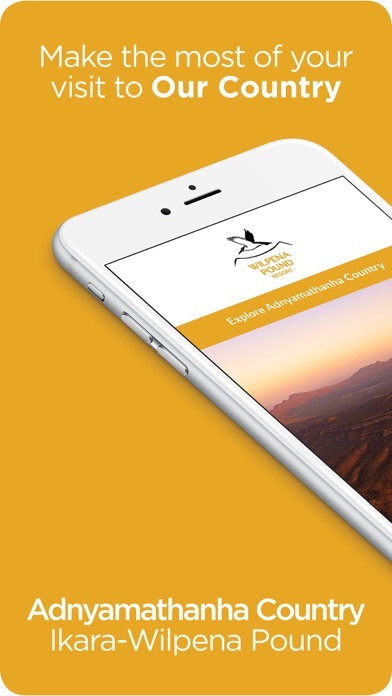 There is so much to see and do with a range of 4WD tours, guided Aboriginal cultural walks, nature and bush walks, and the ‘must do’ scenic flights over Wilpena Pound and the Flinders Ranges. 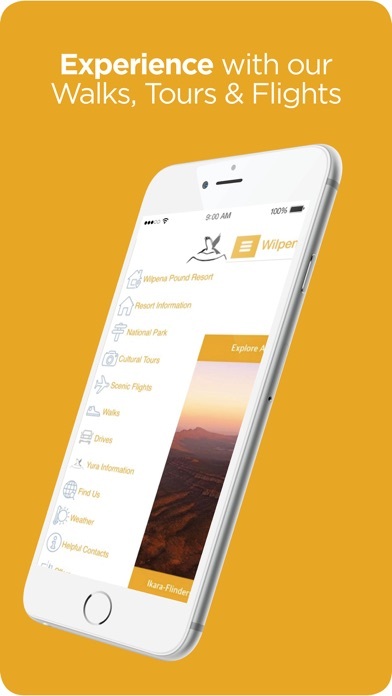 The app includes: - Resort, Campground, Dining, Retail information - Aboriginal guided Walks and 4WD Tours - Scenic Flights over Wilpena Pound and the Flinders Ranges - National Park walking trails and information - Guide to local walking & hiking - Self drive routes - Adnyamathanha language and stories - Useful contacts - Weather information If you liked the Ikara Wilpena app and you felt it enhanced your visit to Ikara Wilpena Pound, leave us a review. 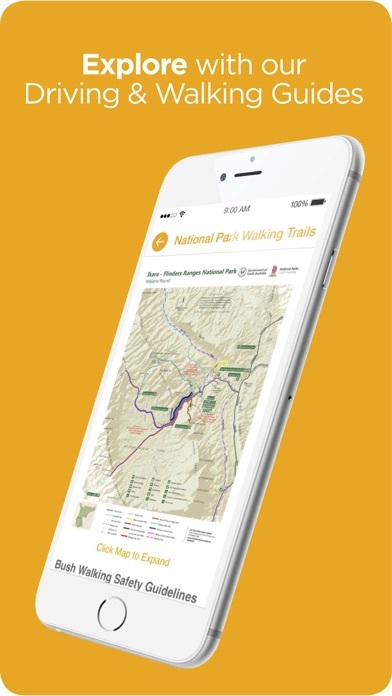 If something's not working, or you have an idea for how it could be better, send us an email.